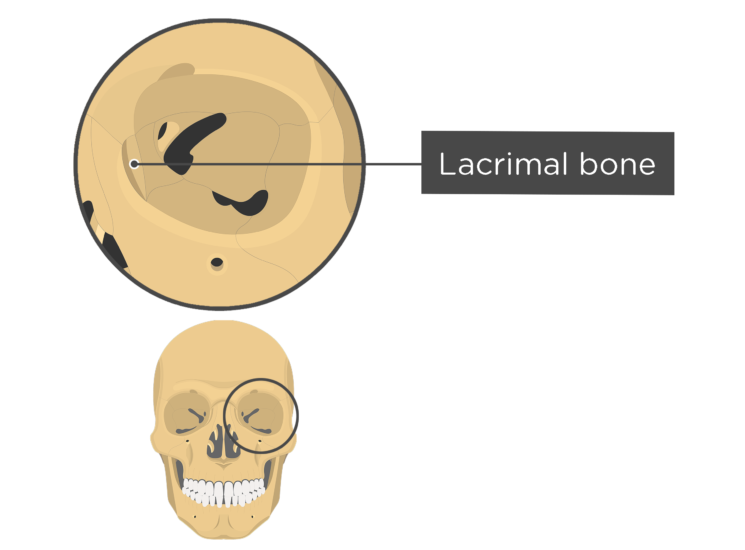 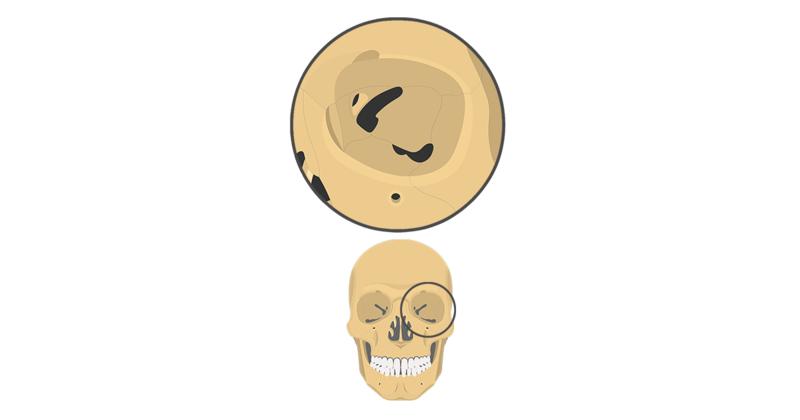 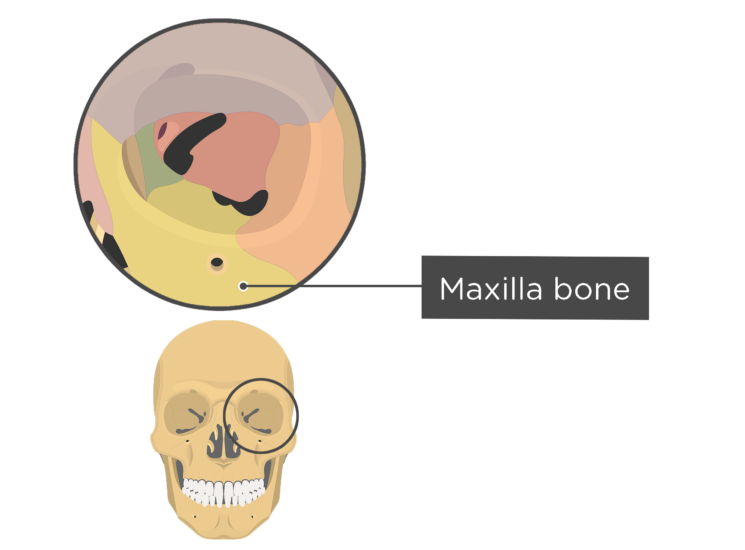 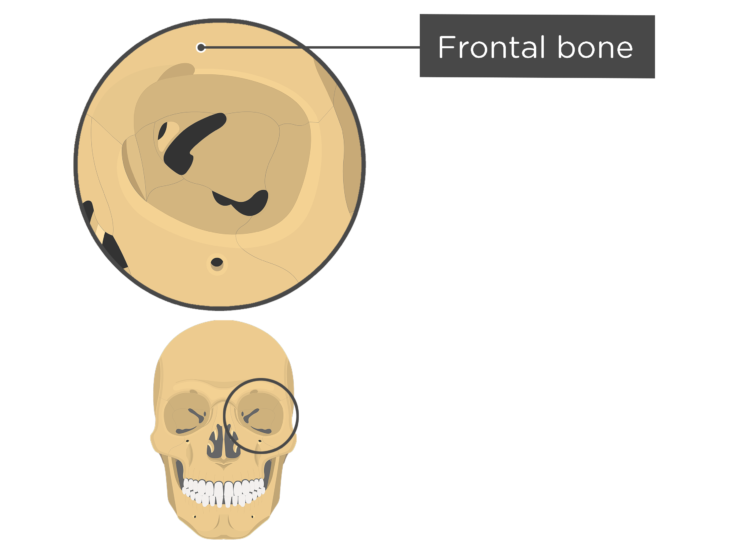 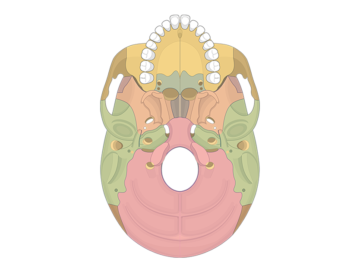 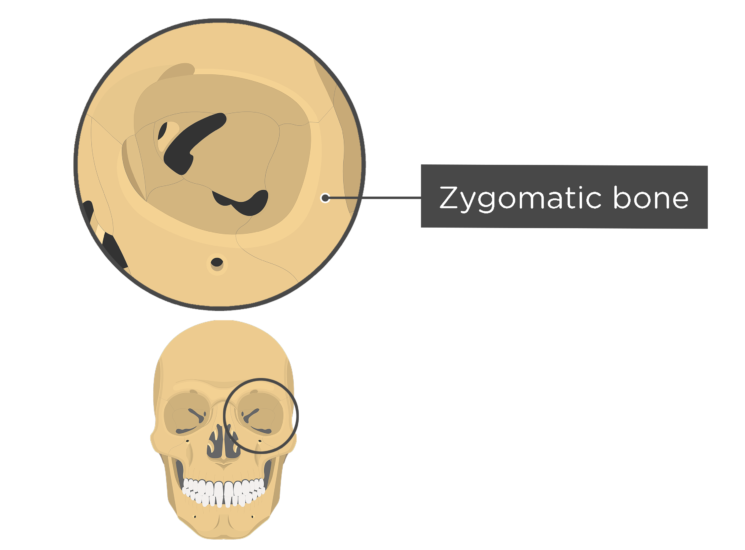 Orbital view of the frontal bone of the skull. 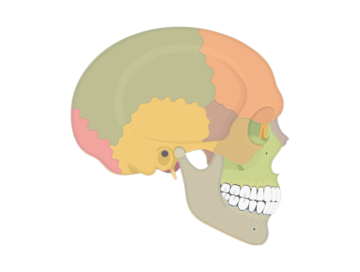 A number of cranial and facial bones are visible when looking at the lateral view of the skull. 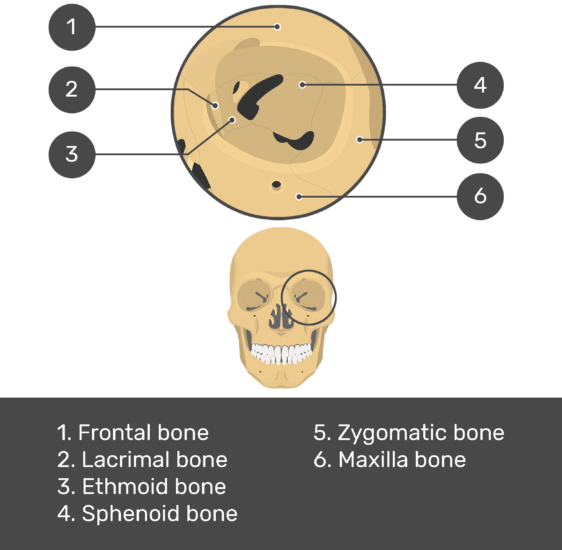 Review the bones of the skull and test your knowledge. A number of cranial and facial bones are visible when viewing the skull inferiorly. Review the bones of the skull and test your knowledge. 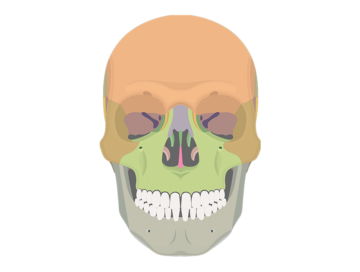 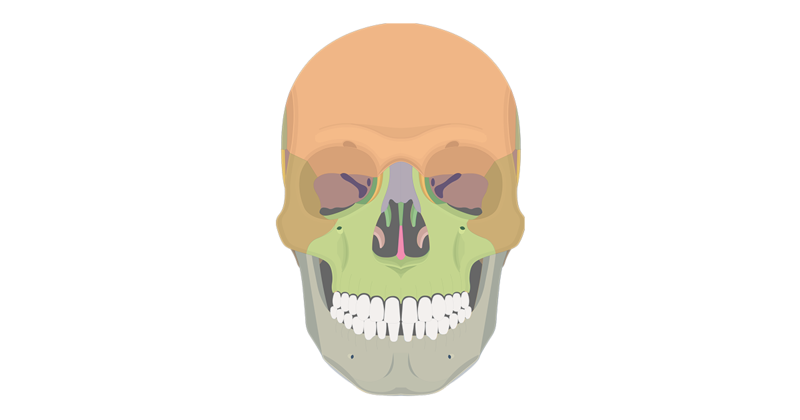 The anterior view of the skull consists of several cranial and facial bones. Review the bones of the skull and test your knowledge.